INC Tech specializes in staying on top of changing technology so you don’t have to do so. We offer premier conference room setup and media room automation technology and installation. Holding the ultimate meeting means you need the most responsive technology – with the simplicity to make your presentations resonate. Technology has come a long way from PowerPoint slide shows, with over a decade experience working with Los Angeles businesses, INC Tech has been designing solutions with the technology that allows you to stay ahead of the game. Is your conference room a “smart room”? Most meetings in your conference room are important, and there is nothing worse than technical difficulties which waste time and distract from the real topics. Our Conference room setup will allow your room to be controlled easily through one easy to use panel. How often are you in a meeting which has technical difficulties with the sound, lighting, phone calls, projectors, or computers? The IT guy has to waste meeting time troubleshooting tech issues. Whether it is video automation, light and sound automation all the way down to the blinds and shades in the room, INC Tech makes it all work together for an easy to use, responsive display of technology. INC Tech is is proud to be an authorized, premier dealer with both Crestron and Savant, two of the top automation companies in the United States. Does your company’s building need a technology makeover? INC Tech is excited to setup and design the perfect automation system for your business. Building and room control systems account for a significant part of our business. Flex your muscles and show your prospects, business investors, and potential clients that you are on the cutting edge. Sometimes that’s all it will take to inspire confidence in your company. We all know first impressions count. 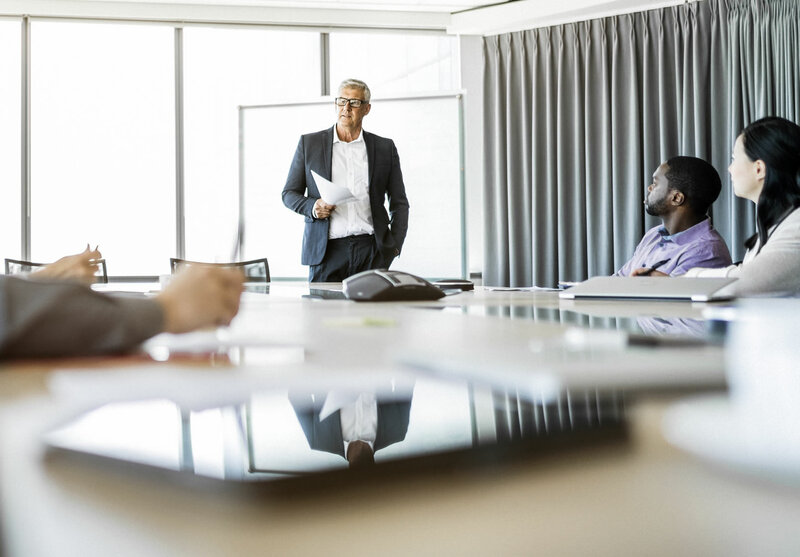 Making the decision to invest in conference room automation technology can seem cost prohibitive, but keep in mind that just about everything that takes place in a conference room is important. Therefore, the initial investment will be returned to you by bringing your team closer together, quicker collaborating, more problem solving and by making important business decisions quickly – not to mention the sales.